Anderson Electronics designs and manufactures TCXO’s and offers a standard range as well as custom designs to your specific requirements. We can offer temperature stabilities from ±0.28 ppm over a wide range of temperatures and class leading phase noise performance. 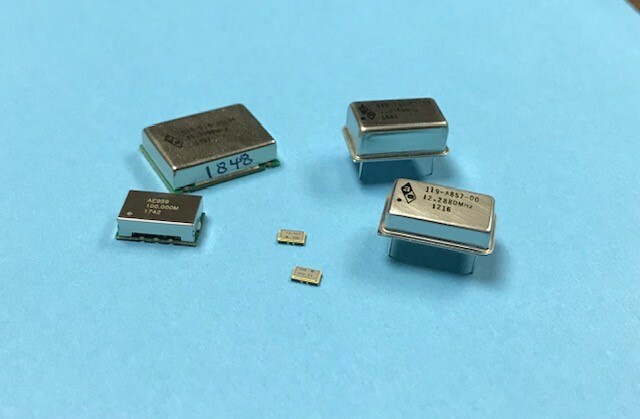 TCXO’s are available in through-hole and SMD packages and are available in any frequency up to and in access of 1.0GHz.